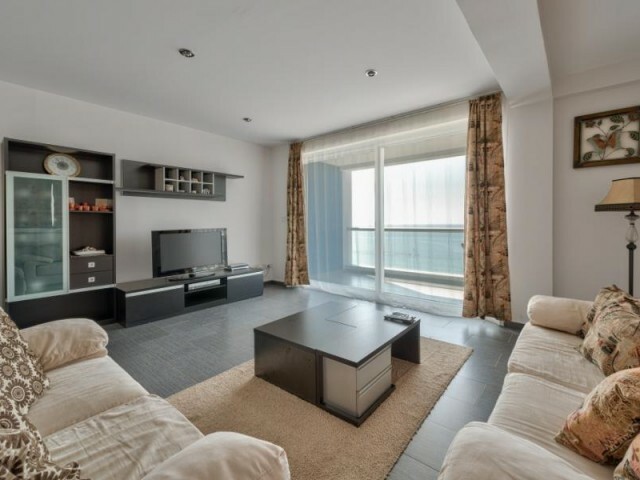 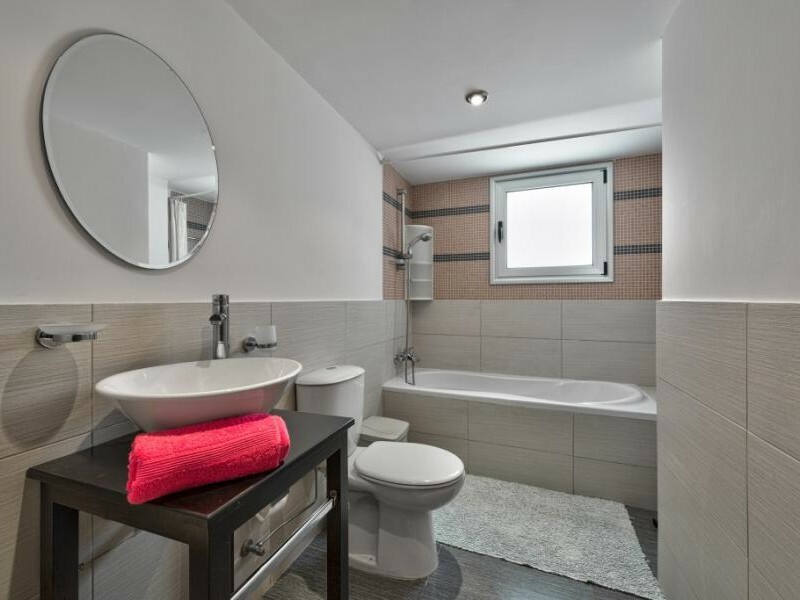 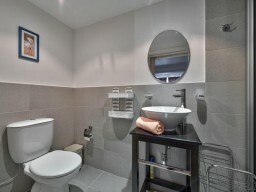 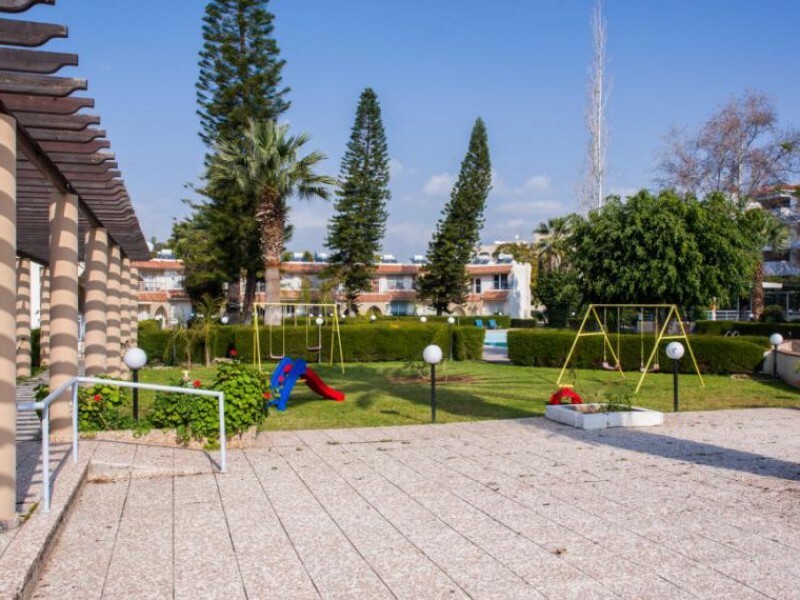 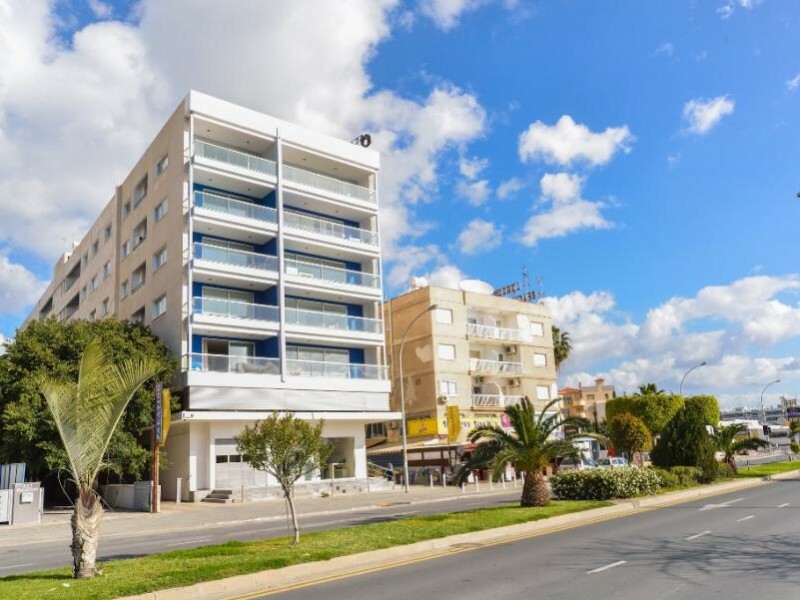 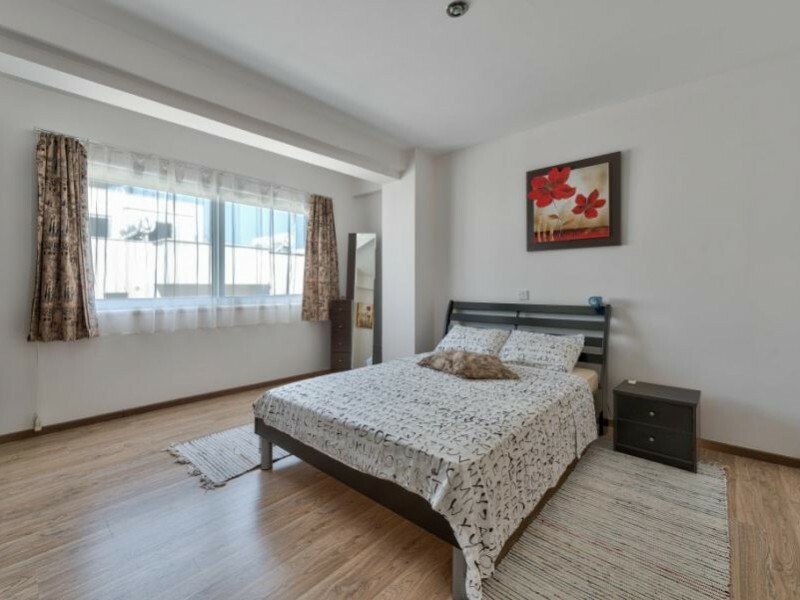 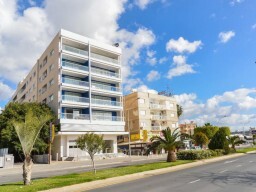 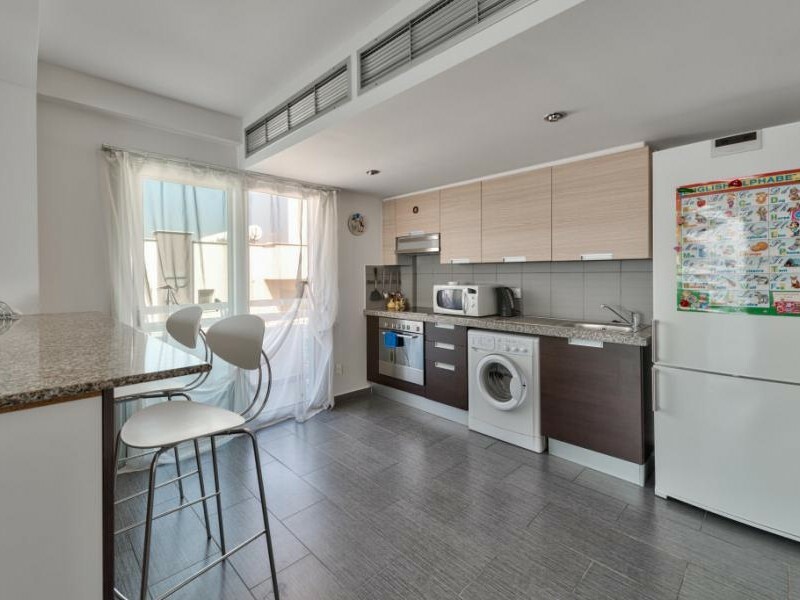 Modern apartment located in a modern complex in the heart of the tourist zone in Agios Tychonas. 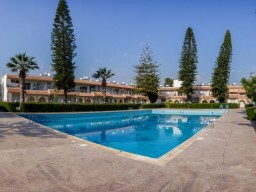 At 70 meters from the sandy beach and within walking distance to the necessary infrastructure. 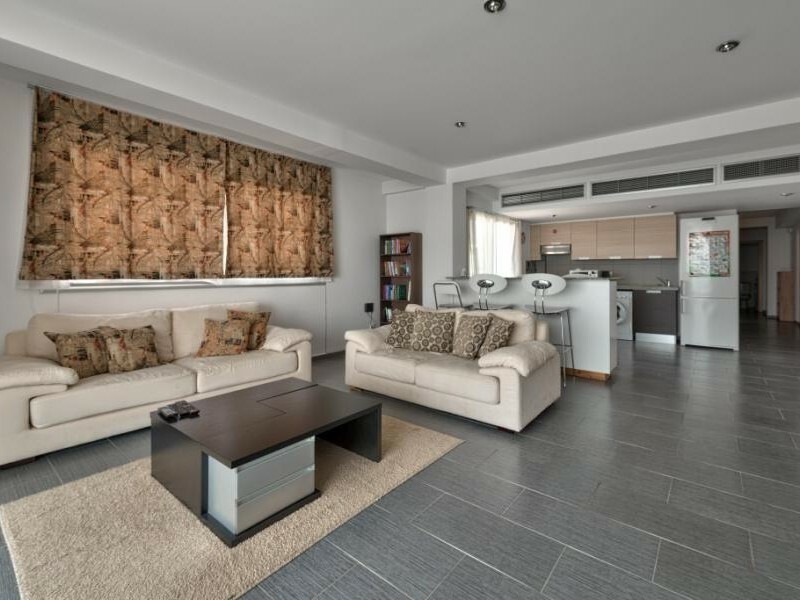 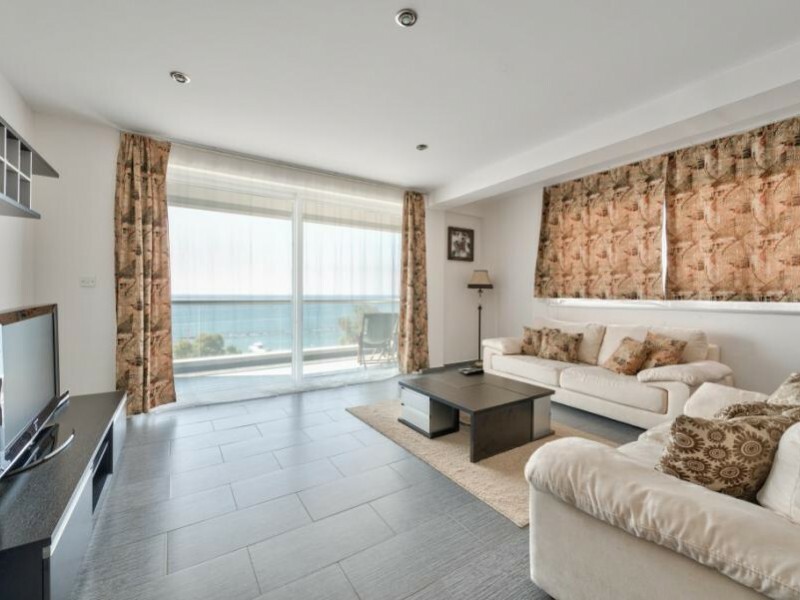 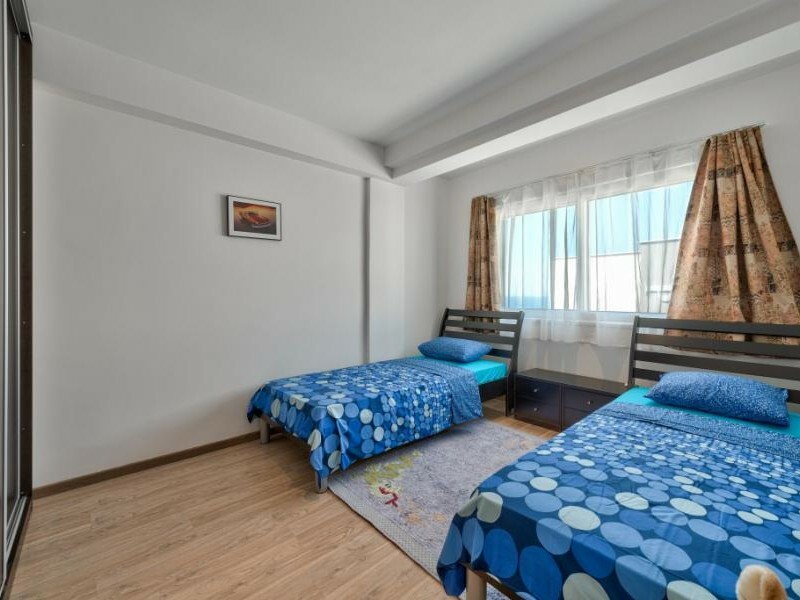 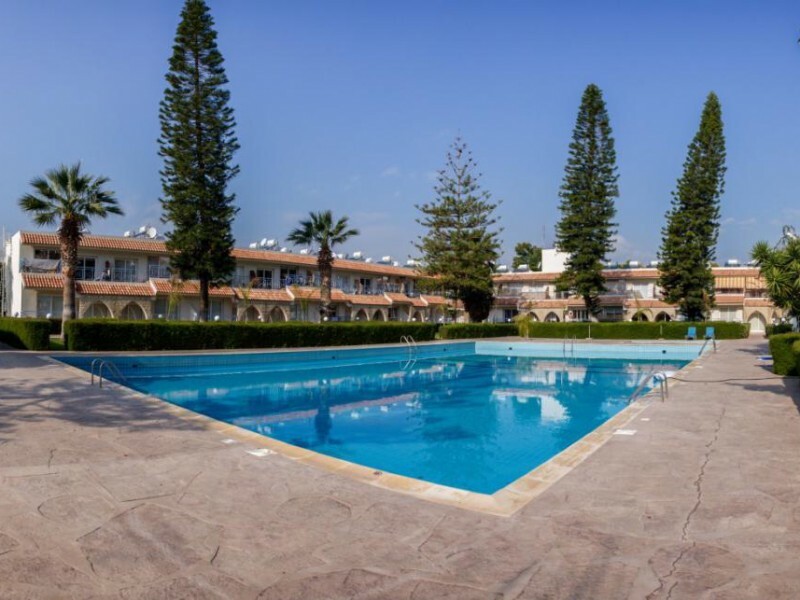 The apartments are located on the 4th floor, 2 bedrooms with fitted wardrobes, 2 Bathrooms. 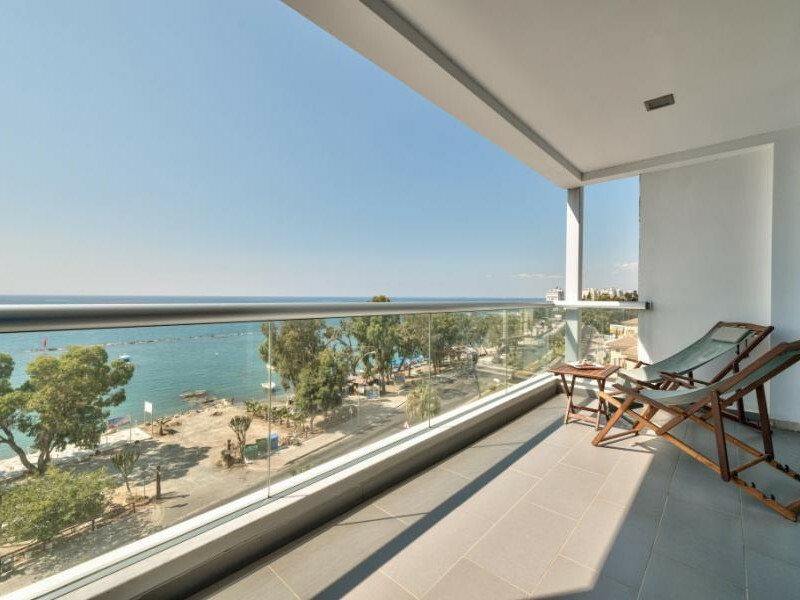 Covered with a spacious veranda overlooking the sea. 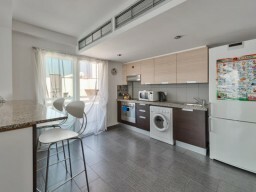 Open plan kitchen with appliances. In the short-term lease of electricity and water are paid in addition according to the meter reading.